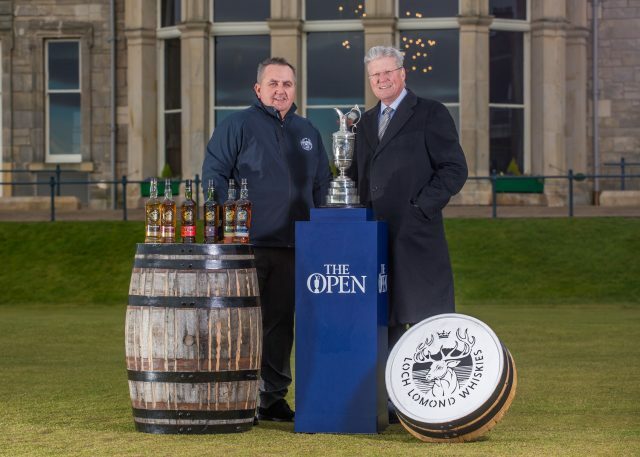 Independent Scotch whisky distiller, Loch Lomond Group, has agreed a five-year partnership with The Open golf championship for its Loch Lomond Whiskies brand. The partnership with The R&A includes support of the Ricoh Women’s British Open and will showcase globally the full range of Loch Lomond Whiskies. As part of the partnership with The Open, Loch Lomond Whiskies will create a variety of limited editions, aimed at both golf fans and whisky aficionados alike.